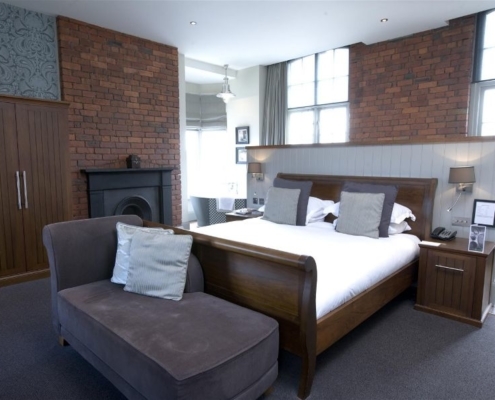 Renowned for its magnificent Edwardian-influenced building completed with rich wooden furnishings, the Hotel Du Vin is situated on the banks of the famous River Tyne and is one of the best luxury hotels in Newcastle. 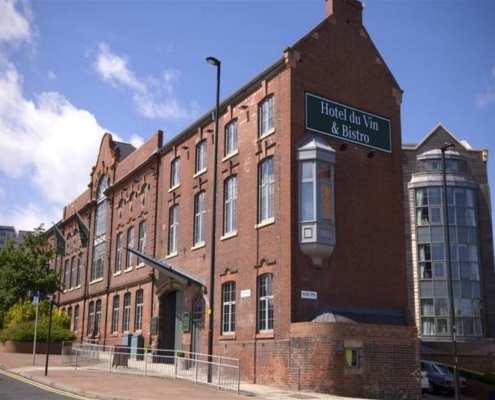 Originally home to the Tyne Tees Steam Ship Company, the Hotel Du Vin is packed full of history and provides a truly unique stay for all of its guests. The city of Newcastle itself is brimming with energy, with something happening at every corner. A hub for shopping lovers, foodies, businesses and party people, the city of Newcastle has something for everyone. 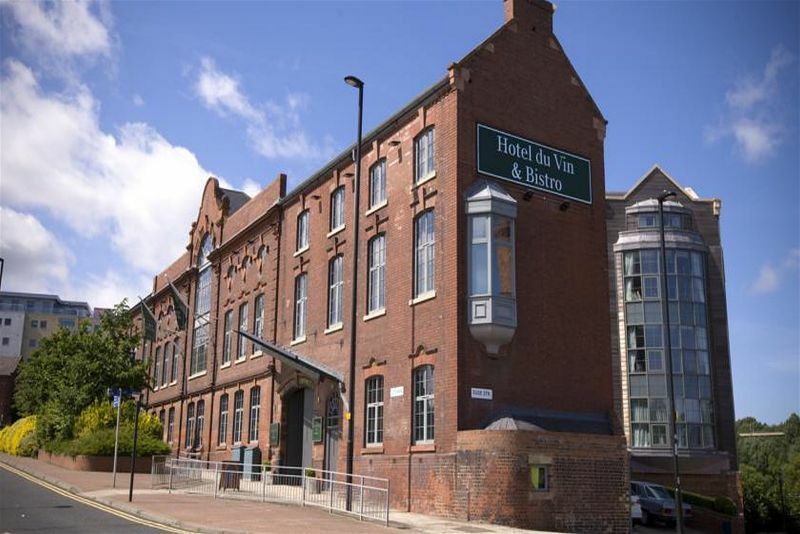 Located in the heart of the city, the Hotel Du Vin is a stone throw away from all of Newcastle’s major attractions. Offering more of an intimate hotel, the Hotel Du Vin is comprised of 42 elegant bedrooms and effortlessly stunning suites. Equipped with fine Egyptian linen and cloud-like mattresses, the Hotel Du Vin Standard Room provides a haven for a peaceful nights sleep. Why not pamper yourself with a wide range of Ren toiletries in the deep, soothing bath that is provided in the Superior Double room. Spread over two floors, this room is superior in every way possible. Wake yourself up in the morning with the walk-in monsoon shower followed by a complimentary cup of deliciously warming coffee made by the Nespresso Coffee Machine in your room. You also have the chance to live like a Queen/King in the Executive Suite. Presenting the largest room of the Hotel Du Vin; the Dom Perignon room. Featuring an impressive open plan space with an incredible 9ft bed and jumbo plasma TV, there are no half measures in this room. The Execute Suite overlooks the city of Newcastle and offers a twin bath feature for you to relax and pamper yourself with your other half. At the core of the Hotel Du Vin is the Bistro Du Vin. With French-style dishes at the forefront of modern cuisine and cooking, the Bistro Du Vin is a place of indulgence, offering the highest quality of food around. The waiting staff at Hotel Du Vin go above and beyond to ensure that all customers have the ultimate dining experience at the Bistro Du Vin. The Bistro Du Vin is full of natural sunlight and oak furnishings. A recently renovated fireplace takes the limelight as the main feature of the restaurant, providing a warm, authentic feel. The traditional French cuisine is accompanied by exquisite wines and a relaxed atmosphere; the perfect combination for a fine dining evening. Guests also have the opportunity to soak up the sun with Hotel Du Vin’s Al Fresco dining experience. The outdoor terrace area provides a stunning setting to enjoy the best seasonal produce and a glass of bubbly or refreshing cocktail. 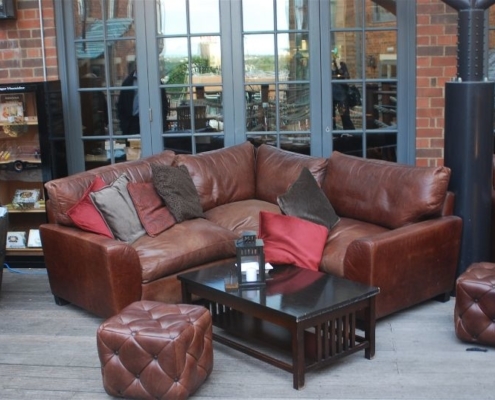 Hotel Du Vin’s outdoor space is a fantastic area to catch up with friends and get some fresh air. 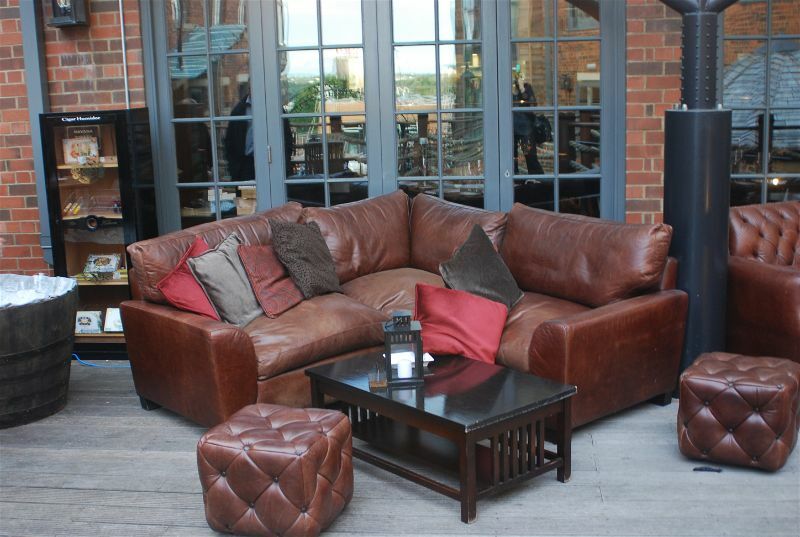 The Hotel Du Vin provides a place of peace and serenity, the perfect escape from hectic, modern day life. 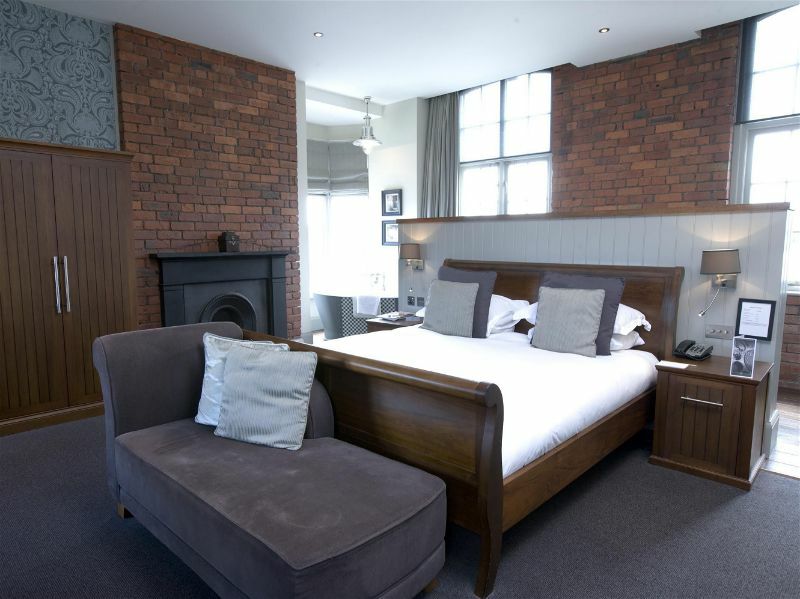 Whether you are on a romantic weekend away with a loved one, or you are on a fun girls weekend catching up with old friends, or a business trip, the Hotel Du Vin is sure to make you feel relaxed and well rested.